After back to back titles in 2012 and 2013, five-time Asian Champions the Hong Kong Dragons went down to arch rivals the Singapore Wombats in last year’s Asian Champs Grand Final. 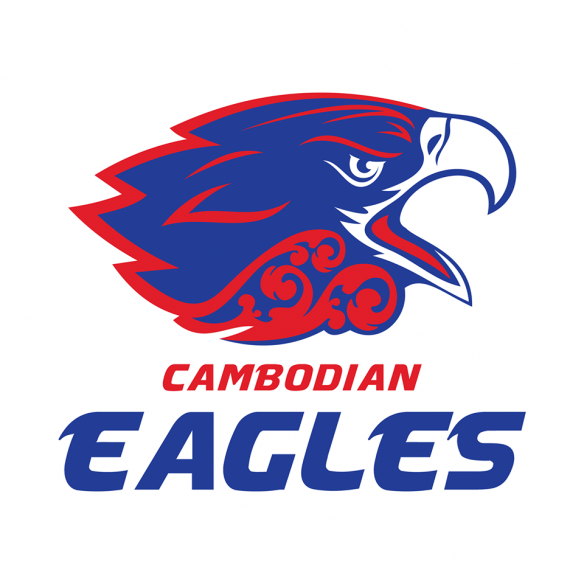 This year they come to Bangkok with a 2 win 2 loss record in AFL Asia games, having lost two games at the Manila Cup, but have plenty of match practice under their belts from their successful domestic SCAFL league and USA tour. 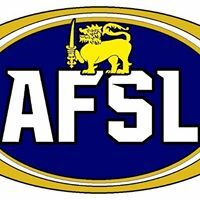 With a touring party of around 40 there is no doubt this proud powerhouse of Asian footy will be keen to turn the tables on last years result and restore their claim to the Asian Champs throne. 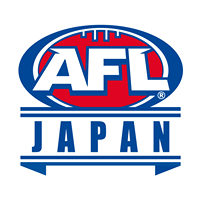 Their first game of the day, a 2014 Grand Final replay against the Wombats, has everyone in Asia salivating! 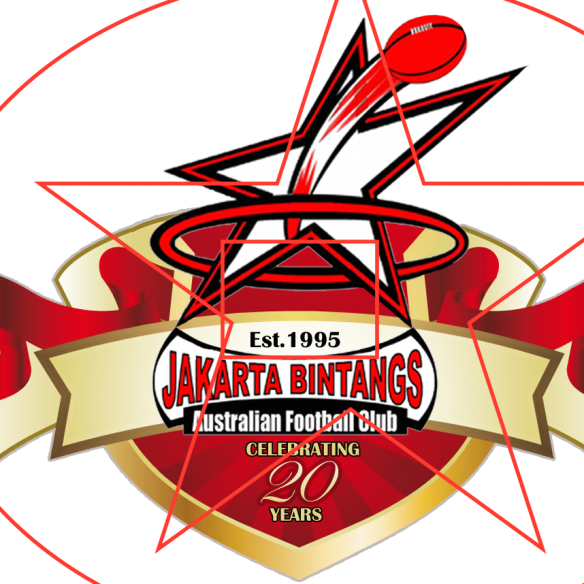 The Dragons come into this year’s Champs well prepared, on the back of six rounds of SCAFL footy, Manila 12’s tournament, a tour of the USA and a tri series against Vietnam & Jakarta. The touring party remains pretty unchanged from last year, however we have managed to add a few younger bodies & some pace to our squad which is encouraging. The new format of Champs this year’s means that every game is going to be tough in Division 1, so it’s imperative we get over our history of being slow starters. This tournament is a significant one for the club as it marks the first time a Dragons notches up 100 games. 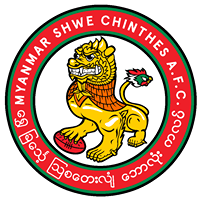 Club stalwart and legend, Dwight Stuchbery will bring up the milestone in the second game against the Thailand Tigers. It adds an extra dimension of excitement to what is already shaping as an epic weekend. Bring it on! Dominic Dunn (aka Bowski), Hong Dragons Club Captain. 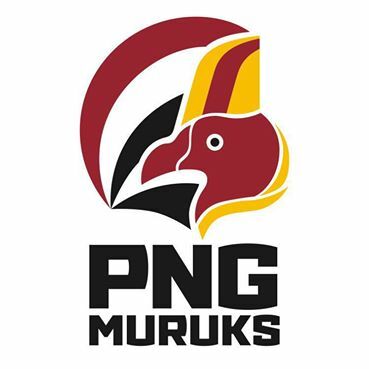 It’s been a huge year on and off the field for the Dragons with 2015 Champs presenting a fitting opportunity to return the HK Dragons to where it would like to be at the top of the AFL Asia footy landscape, that is following recent failures at the final hurdle at Champs 2014 and the Manila Cup 2015 that have left a bitter taste in the mouth’s of the squad. As per recent victories in 2012 and 2013 it demonstrates that consistent and disciplined football will be key. We enter the competition as an aligned squad that have all bought into the Coaching and Club leadership’s game plan for success. The boys have been training in large numbers and great intensity. 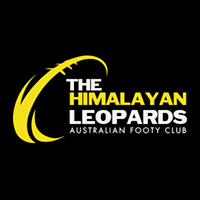 With an enthusiastic squad of 40 we are hoping to ensure we have the depth and appropriate application for a consistent performance throughout the entire day, whilst of course soaking up and enjoying the best day on the Asian AFL calendar! 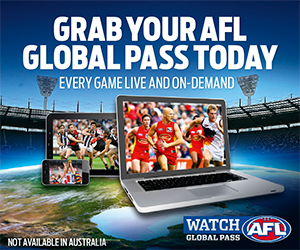 No doubt with the presence of a divisional format and 10 minute halves there is no time for slow starts or any mental lapses on the day. 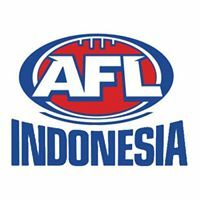 It is fantastic to see fierce competition from across both divisions with significant squad improvements across the board for all contenders (from what we are hearing) which will make for an eventful day. As always we thank the hosts, Thailand Tigers for their tireless efforts and volunteering of the organisational committee in making this event what it is today. 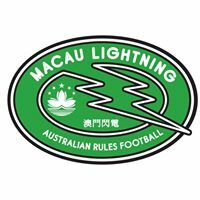 The HK boys are honoured to be representing the Dragons in this our 26th year, but also the wider football community back in HK consisting of c.400 Auskickers and the Masters team (HK Vikings). Lets hope we do them proud and bring home the silverware in 2015! Mark Mastores (aka Maz), Hong Kong Dragons President. 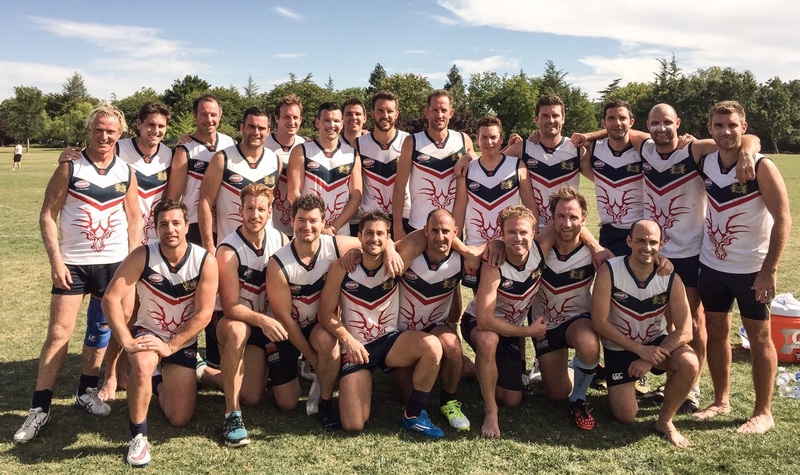 Photo: June 2015 – The Hong Kong Dragons on tour in Sacramento, USA, playing at the USAFL Western Regionals.